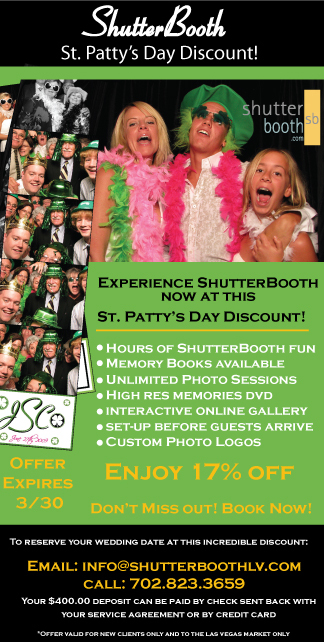 In honor of St. Patrick's Day, ShutterBooth of Las Vegas is offering 17% off any retail package reserved through the month of March for any new couples. Reserve your date with Shutterbooth today! ShutterBooth of Las Vegas Phone: 702.755.1539 Check out Shutterbooth on Facebook. How To Set a Table: Where Does the Fork Go?